トップページ > Topics > Guitarist Mitsuru Tabata (aka Mitsuko☆Tabata) has announced that s/he left Acid Mothers Temple at the end of 2017. 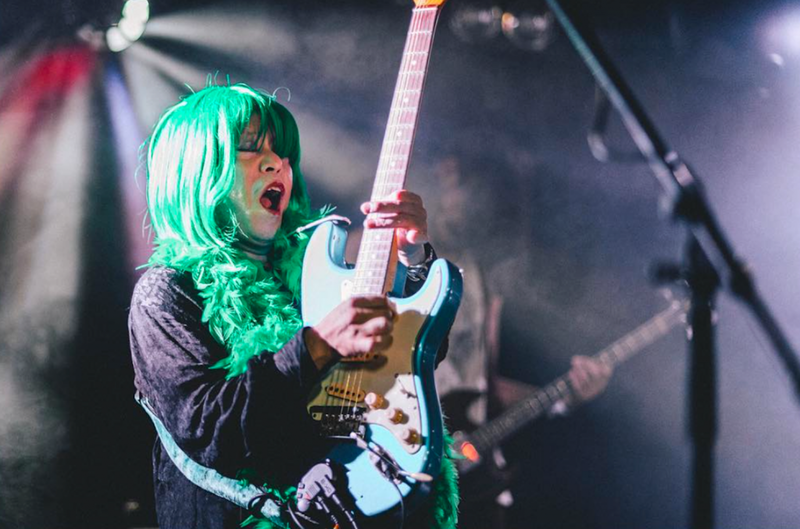 Tabata has been a member of Acid Mothers Temple & The Melting Paraiso U.F.O. for the past six years, and was a founder member of Acid Mothers Temple & The Cosmic Inferno. We send him/her our warmest support for this new beginning, as well as our thanks for all the wonderful and enjoyable times we have shared over the past twelve years.